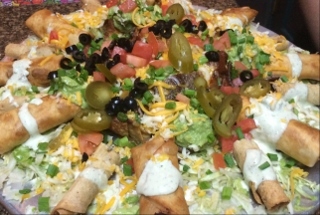 Mi Patio Mexican Restaurant is a family-owned-and-operated authentic Mexican restaurant in Phoenix, Arizona, offering freshly cooked Mexican food and warm, friendly customer service. 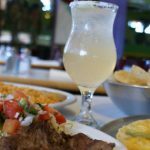 Since 1984, our Mexican restaurant has been serving freshly cooked Mexican food daily. We take pride in preparing our meals from the freshest ingredients with authentic recipes passed down from generation to generation. 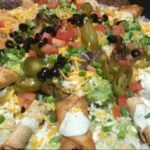 We also provide an outstanding catering service for events such as birthday parties, graduations, or other special occasions. Open Daily, 10 a.m.–10 p.m.